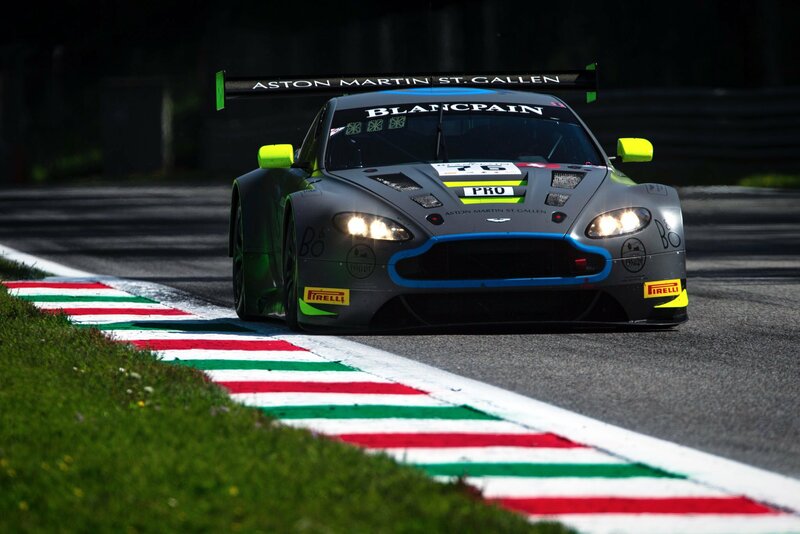 Dennis, who finished second at this season’s final Endurance Cup round in Barcelona from pole, will team up with Alex Brundle in one of the squad’s two Vantage V12 GT3 machines for the five-round series including the Spa 24 Hours, as part of a joint venture between R-Motorsport and established British single-seater outfit Arden. Dennis and Brundle have already tested the Vantage alongside Aston Martin Racing works driver Darren Turner. “The test went really well last week, the car handled very well too,” Dennis commented. “None of this would be possible without the Racing Steps Foundation over the past 10 years. I can’t thank everyone at the RSF enough for getting me to where I am today. “This is the next big chapter in my life, without any support from the RSF and it’s all down to me to perform. R-Motorsport team principal Dr Florian Kamelger, added: “We are extremely excited to be competing in the Blancpain GT Endurance Series in 2018. We have the ambition to fight for the championship and to step onto the highest step of the podium at the 24 Hours of Spa in 2018.